Casa Martisima on via Dato. The house is located in the historic town center. 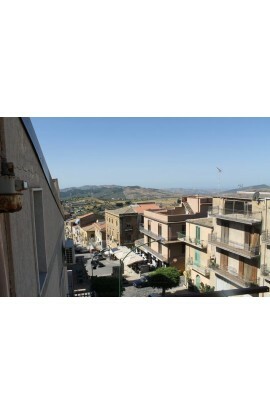 The 4 stories house has an amazing view over the village rooftops, historical buildings, the mountains and the nearby sea. 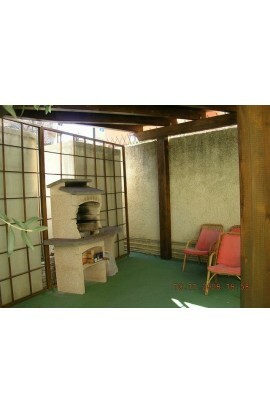 The house has three apartment rooms, each one with the private bathroom, balconies and terrazzo on the top floor. There is double bed in each room. 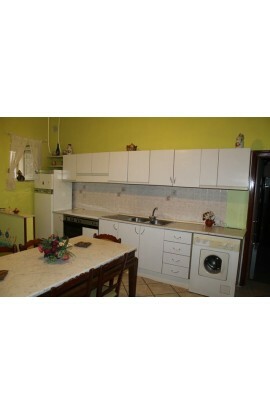 On the main floor there is a fully equipped kitchen. The house can host 6 to 8 people. The house has two rooms with air conditioning. The house has internet connection. 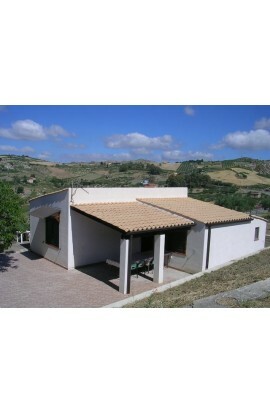 Cianciana is a small, hillside town in the province of Agrigento in an excellent proximity to the most beautiful Sicilian coast with long sandy beaches. 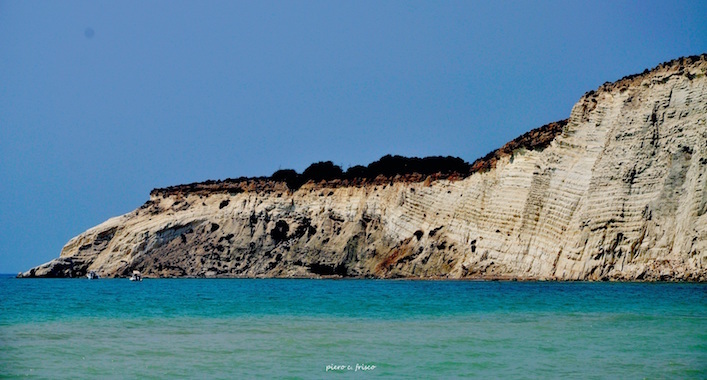 splendid Greek temples in “la Valle dei Templi”, the famous Scala dei Turchi (Turkish steps), thermal baths of Sciacca and more. 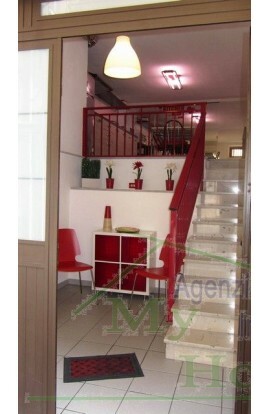 FLOORS: Ground, 1st floor mezzanine - total 70 sq meters. 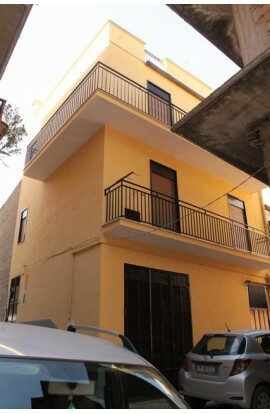 A three storey house constructed using masonary. 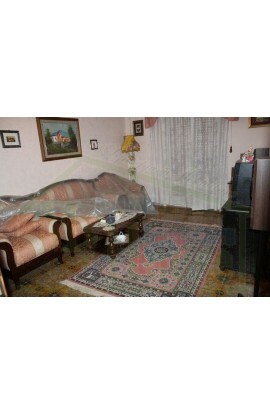 The property covers an area of approx 45 sq meters per floor for a total area of approx 135 sq meters. The house is composed on the ground floor of a kitchen, a living room, a bathroom with shower and an open staircase whcih leads to the 1st floor mezzanine. The first floor are two mezzanines which are used as bedrooms. The house has been recently completely restructered and refurbished. The house has air conditoning. 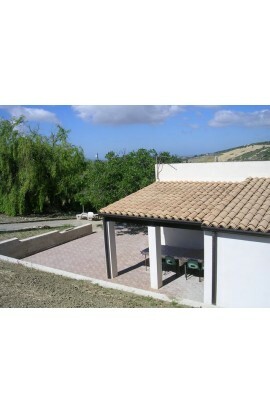 Included in the sale price is also agricultural land covering 1580 sqm in Contrada Butera. A three storey townhouse of ground, first and second with terrazza covering an area of approx 60 sqm per floor for a total of 180 sqm. The house has been totally restructured througout and the facade has been repointed with visibile stonework. 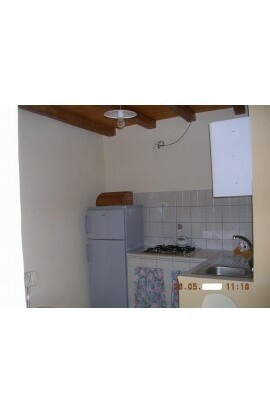 The ground floor is composed of a bathroom and utility room, a studio and a living room. On the first floor there are two rooms which can be used as bedrooms. 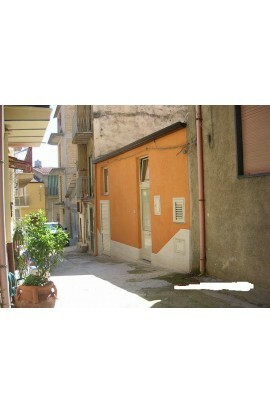 On the second floor we find a bathroom, a living room, a small kitchen and a terrazza. 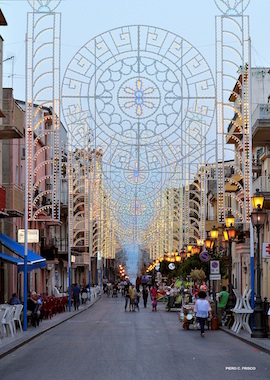 The house is located in the heart of the Historic Town Centre and is just a short walk from the main piazza and the beautiful historic piazza of Largo San Gaetano. 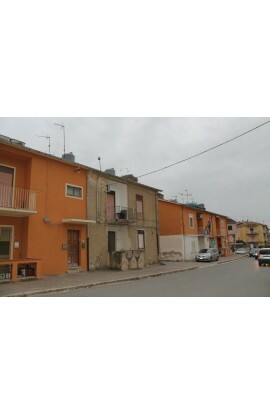 A four storey townhouse covering an area of approx 40 sqm per floor for a total area of approx 160 sqm, located between Vicolo Riggio and Salita Amormino. 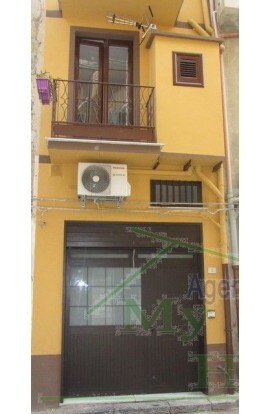 The ground floor is composed in part as garage and in part as a deposit. 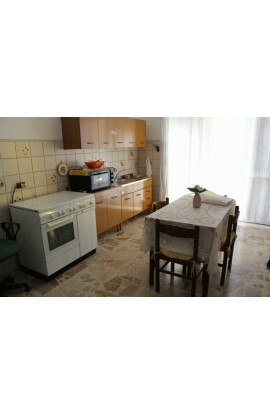 The first floor consists of a kitchen, a dining room and a bathroom. 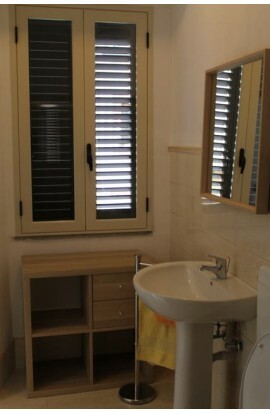 On the second floor there are two bedrooms and a bathroom. 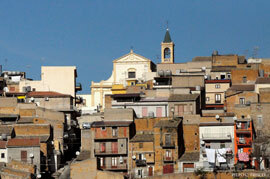 The third floor is a large panoramic terrazza covering approx 40 sqm. 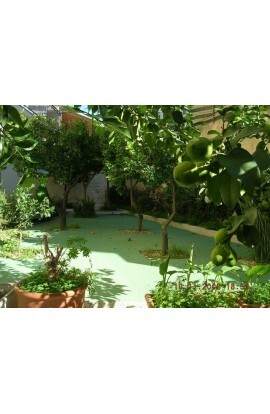 The house is in the heart of the Historic Town Centre in a quiet side street but at the same time just a short walk to the main piazza of the town and the historic piazza of Largo San Gaetano. 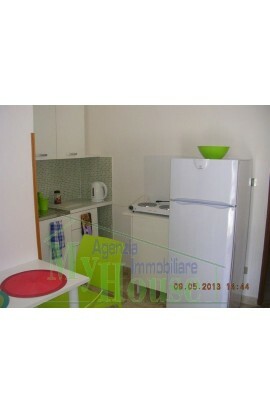 AREA: New area - ADDRESS: Via Cavour – Cianciana (Ag) ROOMS: 5, plus kitchen + 2 bathrooms. 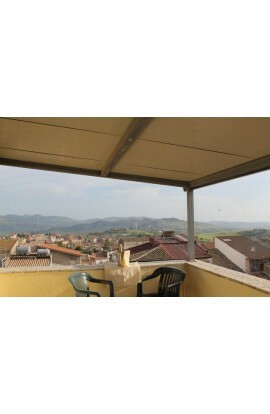 FLOOR : 2nd floor- total sq meters: 140 sqm plus verandas and a garage of 34 sqm. 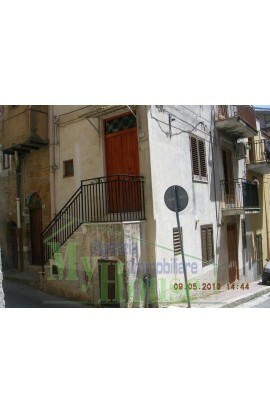 A second floor apartment composed of 5 rooms , plus a kitchen and two bathrooms fpr a total area of approx 140 sqm. 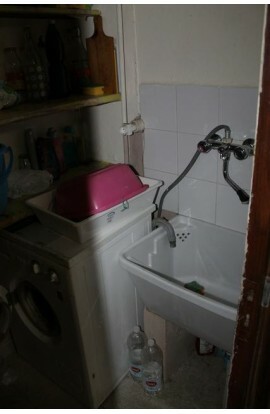 Also there is a garage of approx 34 sqm which is connected by an internal entrance. The apartment is totally refurbished. The price is negotiable. 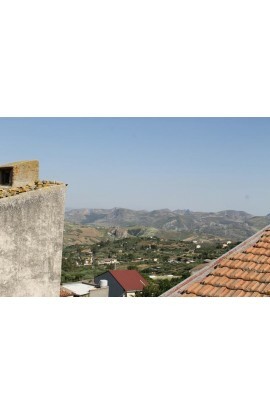 Historic Stone House for sale – late 1800s A slice of Sicilian history, this unique character property is the perfect Mediterranean hideaway nestled in the hill town of Cianciana, Sicily. The house has been restored recently with an eye for the traditional, incorporating traditional Sicilian stone floors, Moroccan tile work and a traditional Shaker kitchen. The living room and kitchen , which have been restored from two adjoining stables, are slightly below ground level meaning they are cool in summer and warm in winter. 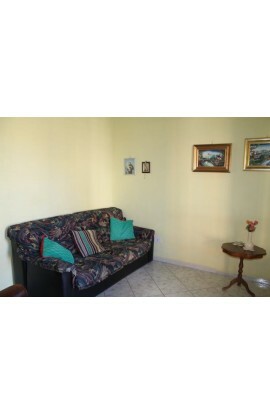 The living room has a lovely original Well in it, which has been furnished with a pump enabling the owner to have access to an unlimited supply of water in the downstairs area of kitchen and bathroom.quito nets.